With Google moving towards returning localised results for search queries and users beginning to search for longer tail local phrases, the opportunities for local businesses has increased exponentially over the past year. The net result is that businesses must have an online presence if they want to succeed. One single aspect of this local online presence are business citations. We take a look at Frequently Asked Questions regarding business citations. A citation is essentially a business profile of some description on a website other than your own. Typically they will appear on business directory type websites. They may be paid citations or free ones. Each citation will consist of at least the business name, address, contact details and, more often than not, a link to the official business website. 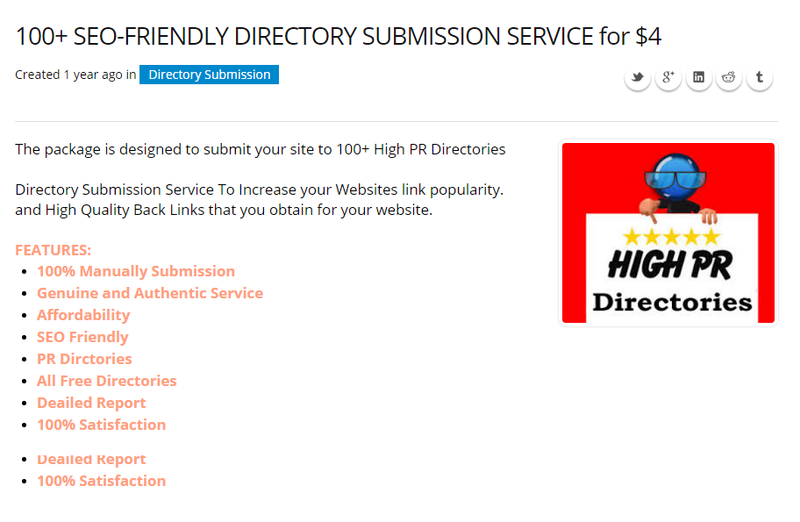 Some directories will allow a short business description, and some of the better ones have calling functionality. Where can I place a citation? Citations are placed in business directories for the most part, though they can also appear on news sites, blogs, and on supplier or client websites. It is best to place them in places that can’t be labeled as just any business directories or websites. They should be placed on the long standing directories that have established a reputation and authority in the eyes of search engines like Google. There are a lot of good business directories and even more unofficial and brand new ones. Ideally, a business would not want to have citations in new or fly by night directories. Those that appear and disappear overnight lead to something called link loss. In this case, websites that gain and lose links quickly can be flagged by Google as disreputable or attempting to manipulate search results. There are both structured and unstructured citations. Structured citations appear on business directory-type websites. They will typically have a number of fields to complete and will present the information in a specific format. An unstructured citation will most often appear on news or blog-type websites. The format of these is not stipulated, and often varies a great deal depending on who created the citation. How do you to create a citation? The creation of a citation is fairly simple. The first step would be to decide which business directories to use. An account with each one would need to be created, and some are free and some have a subscription fee. A subscription fee does not necessary mean that the directory is one with a good reputation. These fees will need to be taken into account when deciding which directories to make use of when creating citations for a business. In addition to the fees involved, an analysis of the directory’s reputation in terms of Google’s guidelines will need to ensure that your citations do not get placed on websites with bad reputations, which could affect the reputation of your own website. Once the account has been verified and access to the business directory is available, the details of the business need to be filled in. When filling in these details it is important to ensure that the NAP used is consistent, or at least as consistent as the business directories being used will allow it to be. The NAP should be completed in such a way that it is consistent with both Google Local listings format, as well as the format on the official website of your business. The final step in creating citations for a business would be to wait for publication. In some instances publication will be instant. Other websites may want to verify the contact details or website address. It may be necessary for the listing to be checked for quality and completeness by the moderators of the site that the listing has been placed on. NAP stands for name, address and phone number. These are the critical elements that are used to identify a person or a business. When it comes to citations it is important from a search engine perspective to keep the NAP in the same format. In an ideal world a company’s NAP format should match that which appears on the official Google Local page for the business. If the company names appears using an ampersand on the official website then it should appear the same way in any citations created. If the business address is phrased as the corner of two streets then it should appear that way in any citations as well. The same goes for the phone number and website address. What about businesses without a physical location? All businesses need citations. Google and other search engines are aware of the fact that not all businesses operate from a single location or have a consistent business location. However, citations can still help to get a business a wider online presence. They will also still contribute to the local positions of the website. How are search rankings affect citations? Search rankings are influenced by many different factors. All of them contribute in some way to the authority and relevance of a website. Citations are a big contributor to a website’s authority. The ones that appear on well-known and authoritative websites transfer the most credibility. Those that appear on websites with bad reputations or are hosted on IPs with bad reputations can transfer that reputation to that business’s website. As such, it is important to ensure that any citations of a business that are found on a website that appears to be a fly by night or disreputable website are removed as quickly as possible. Search engines like Google have a long memory, and it is difficult to get links disavowed or removed from the index while, conversely, links that are built are indexed relatively quickly. Citations will also affect Google Local listings. 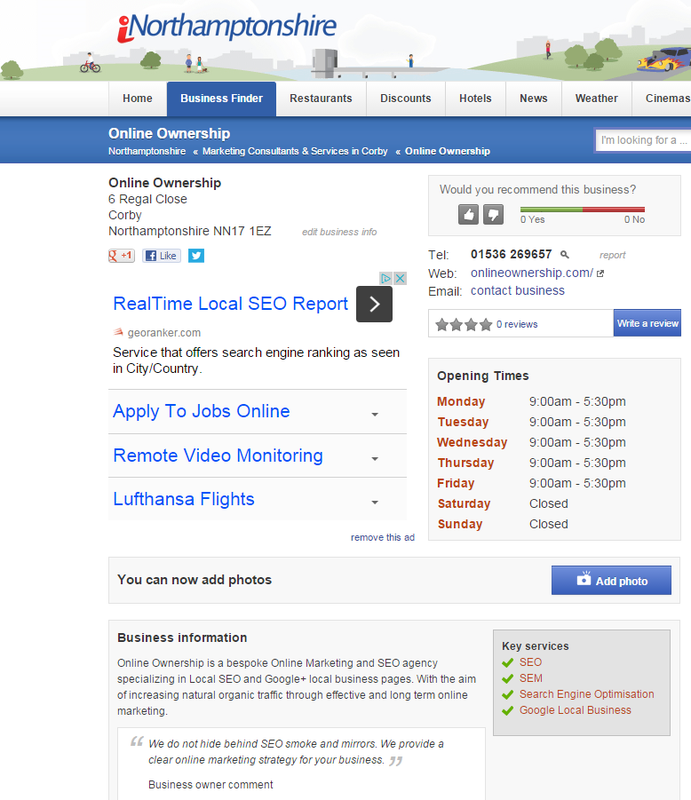 Google Local makes use of citations when creating listings for businesses. These listings then become available for the business in question, or anyone who feels the urge, to claim, verify and edit or customise. It is because of this tendency that it is so important that the NAP used in citations matches that used on Google Local. A lack of consistency may lead to lower positions in the local pack. What are the benefits of citations? There are two major benefits to citations. The first is that they provide an opportunity for a larger online footprint for businesses. Each citation is an opportunity for a business to share contact details and connect with potential clients. The more exposure a business can get the more leads and potential sales they will get. The second benefit is to a company’s website and their local position, provided the citations are done correctly and carefully that is. Good citations are an excellent source of authority contributing links which boost these rankings. What are some warnings about citations? Citations can do a lot of good for a business, but they can also cause harm. Those same benefits that were just discussed can also turn against a business. Unsolicited citations that contain incorrect information may make it impossible for potential clients to get in touch with the business which results in a loss of potential income for that company. 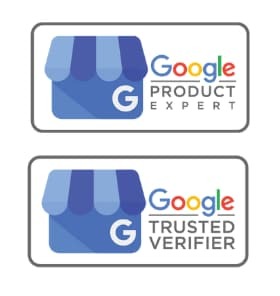 These same unsolicited or incorrect citations may result in things like duplicate Google Local listings, which can cause problems for potential clients trying to locate the business using a trusted source, such as Google maps. Aside from the confusion that arises from incorrect citations, those from sites that have bad reputations based on Google’s search ranking algorithm can damage the reputation of the websites that they link to. One of the factors that Google takes into account when ranking Local listings and websites is the links pointing to the website or referencing the same business as the Local listing. How do Black hat SEO and citations work together? Citations created using automated software is a favourite technique of black hat SEOs. Certain kinds of software allow individuals to automatically create accounts and listings on a wide range of business directories. The idea would be to build links to a website quickly and boost the rankings for the site equally quickly so that the website can start to earn money. The problem is that search engines like Google pick up on this kind of footprint and penalise the website by removing it from the search index. A side effect of this is that any website with too many citations or a citation footprint that appears unnatural may suffer the same fate. While this can become problematic for legitimate business directories and their clients, it does help to ensure that the search results in Google remain relevant and authoritative, which benefits the user of the search engine. What do you do if your citations have caused a Google penalty? There is only one real thing to do. It is not a simple process and will take a major investment of time. The first thing to do would be to gather all of the links that have been built for the website. A link health report would need to be run on the list of links to determine which links are the toxic ones. The list of toxic links would need to be removed if possible. This can be done by requesting that the owners of the site remove the link/s from their site. Some website owners will request payment to complete the task while others will happily remove the link free of charge. 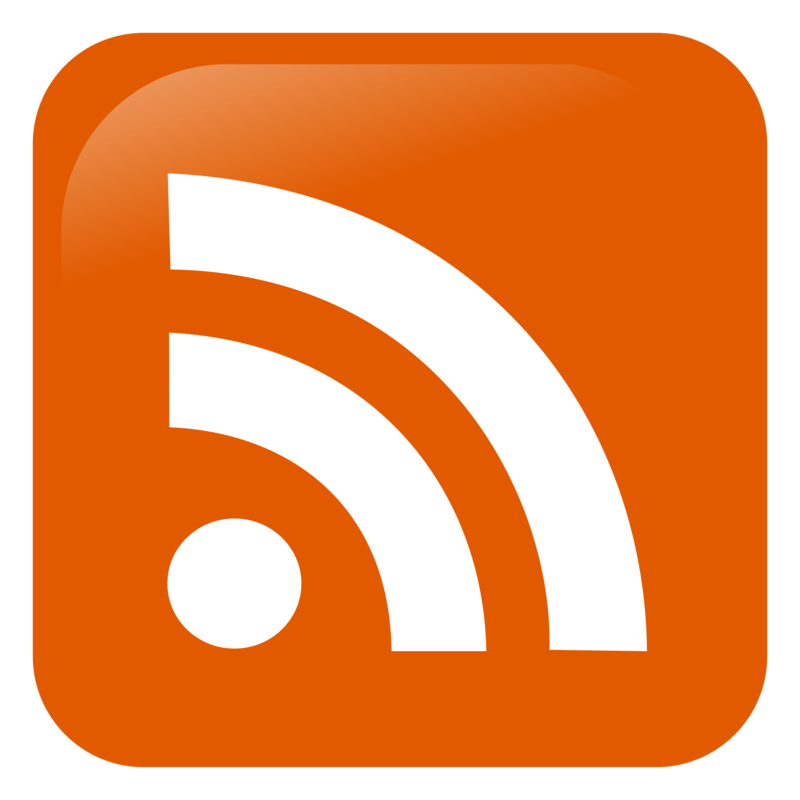 Often, the owner of the website will not respond to requests for link removal. If this is the case, and record of the attempts to remove the links have been kept, it is possible to request a link disavowal. A simple search in Google for “link disavowal” will provide the correct platform for the procedure. The list of links will need to be submitted, and the evidence of the attempts to remove the links may be required. Google will then assess the request and the evidence and make a decision whether or not to discount the links in the list. This process is not a guaranteed way to remove links from the index of those pointing to a specific website. However, it can still be beneficial to attempt to have the links removed. Should this process fail, the only recourse may be moving to a new domain. Citations have many benefits and potential hazards to the online presence of a business. Any unsolicited citations should be looked for and monitored to ensure that they are kept up to date. Most website owners will be more than happy to update information on their website, especially if they are concerned with their own Google rankings. Any citations created by the business should be kept up to date and in the correct NAP format. This is not only good for the online presence of the business, but for the potential clients of the business as well.